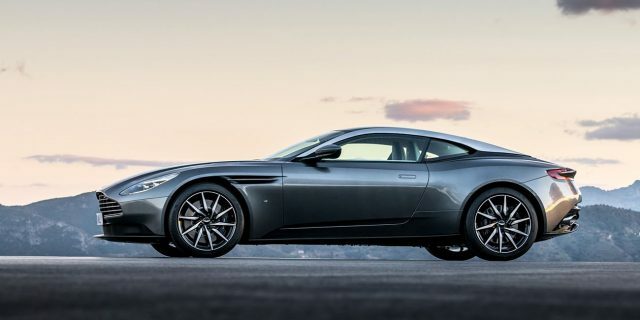 If your dream is to experience a luxury driving holiday in Italy, and tour the best driving roads both in the Italian Alps and around the Italian lakes, all this seated in your dream car with hopefully good company in the passenger seat – we have the perfect tour for you here. 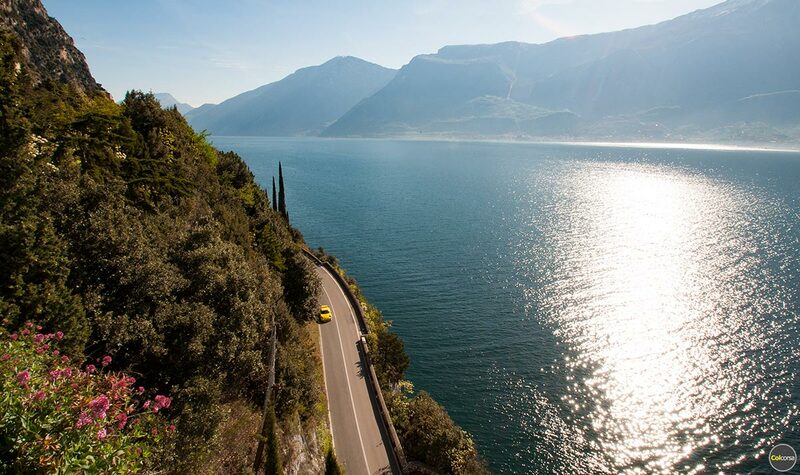 Our luxury supercar driving holiday Italian Lakes & the Alps was designed to be a luxury road trip with focus on exclusive SPA hotels and beautiful destinations, but also some of the greatest driving roads. However our wish was to create a good mix of different roads – both alpine mountain passes as well as other scenic drives in Italy. It is a tour that should appeal to a couple, as there is a little bit of everything included in the itinerary – thrilling drives, relaxing spa moments, city shopping in Milan, gourmet restaurants, and beautiful stops. Some of the best of Italy we say. This tour is 5 nights and 4 days, with tour start and finish in Milan city centre. If you wanted to combine it with a track driving experience on Autodromo Monza, the race circuit located 20 kilometres north of Milan, this is also possible. Unfortunately you can not take the car you are touring in on track due to insurance policies, but we can provide you with a list of available cars for a track driving experience. A few laps in a Ferrari 488 GTB perhaps? 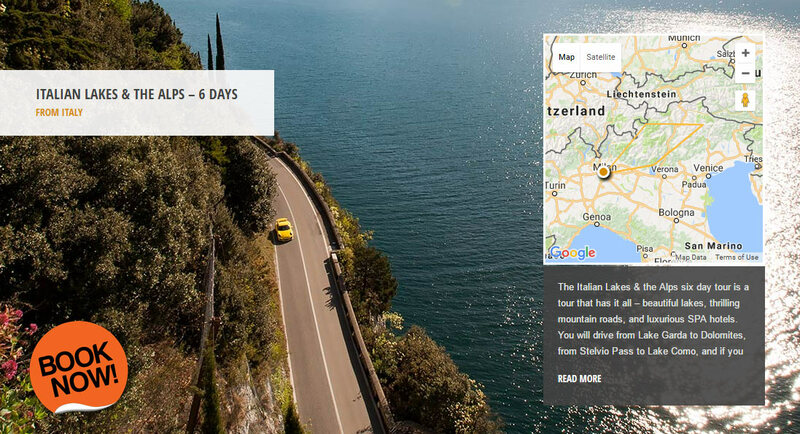 With an Alfa Romeo 4C Spider the Italian Lakes & the Alps luxury driving holiday starts from €7,140 for two people (route planning, car rental for four days and five nights in luxurious five star hotels included). We have many sports car and supercar models to choose from – the most recent models from Lamborghini, Ferrari, or why not take the tour in something German or British. 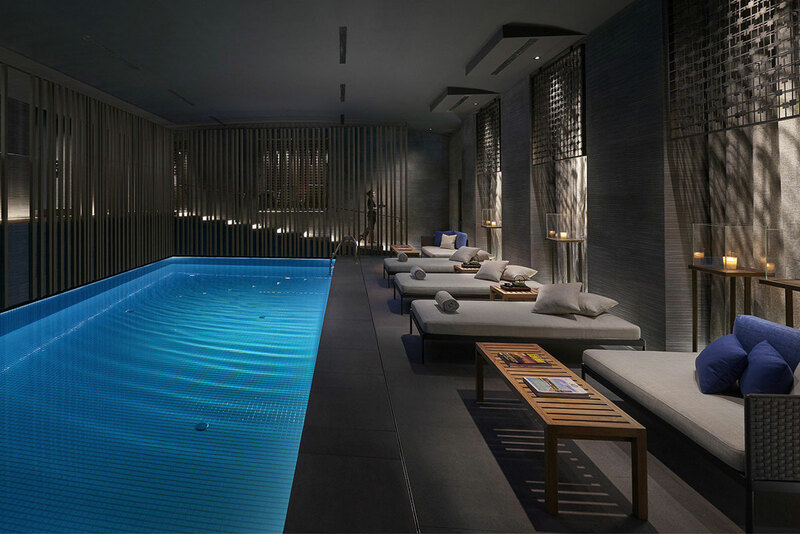 The first hotel you will arrive to is Mandarin Oriental in Milan. We wanted extraordinary and we think this hotel is it. 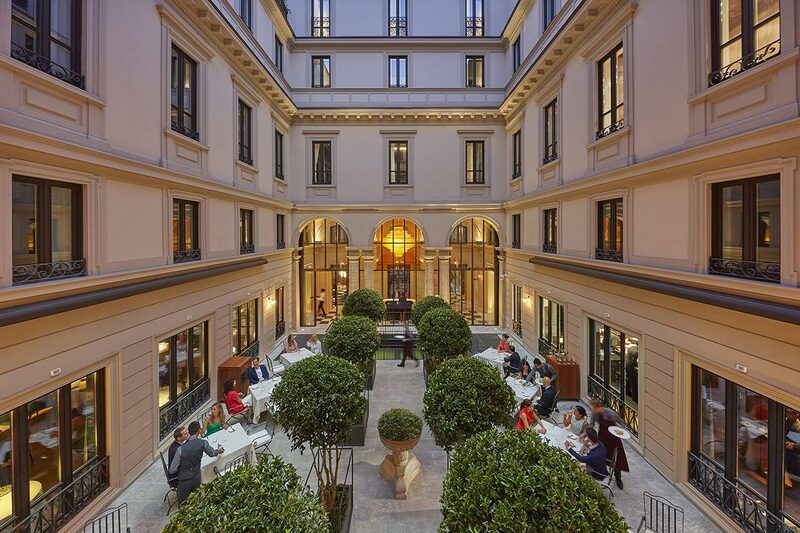 Located in a beautiful district in Milan ancient city, Mandarin Oriental is a five star Metropolitan hotel. The hotel consists of four 18th century buildings, located only steps away from the famous opera house La Scala. You have the most exclusive shopping streets, Via Montenapoleone and Via della Spiga, within a 3 minute walk from the hotel. It takes you between 5 to 20 minutes to walk to some of the most famous attractions in Milan – including the Duomo, Galleria Vittorio Emanuele II, Sforza Castle and Santa Maria delle Grazie, which hosts Leonardo Da Vinci’s “The Last Sup”. The hotel has two restaurants and a bar, as well as a 900 square-metre spa area. The location could not be more convenient for a short stay, and if you ask us, the hotel could not be more exclusive either. The next morning after breakfast a car will be waiting for you outside the hotel. Whatever you chose for this supercar driving holiday we hope you will smile wide when you see the car. We will give you a briefing about the car and the drive for the next days, so you know where you are going and what to expect. You can find all information in your roadbook, and the route for each day will be pre-programmed in the GPS, so the only thing you need to do is to follow the navigation – and enjoy the journey. This first drive takes you from Milan towards Lake Garda, first following the shores of Lake Iseo before a stop in Brescia. Brescia might ring a bell to classic car enthusiasts especially, as it is known as the place where the Mille Miglia race always begins and ends. In the city you can also find the Museo Mille Miglia, where you can admire historic race cars that have taken part in Mille Miglia races in past. Your lunch stop will be in Brescia – the city has many wonderful restaurants to choose from. Why not also taste Leonessa d’Italia (“The Lioness of Italy”) – Brescia is the city where this Italian caviar is made. Brescia and its territory has been chosen to be the “European Region of Gastronomy” in 2017. 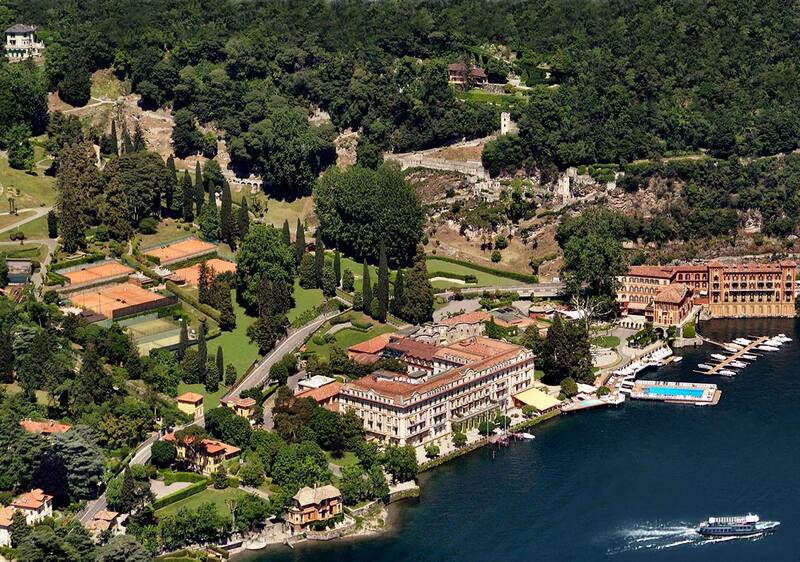 The scenic road by Lake Garda is your next drive before you check in to luxurious 5* Lido Palace by Lake Garda. 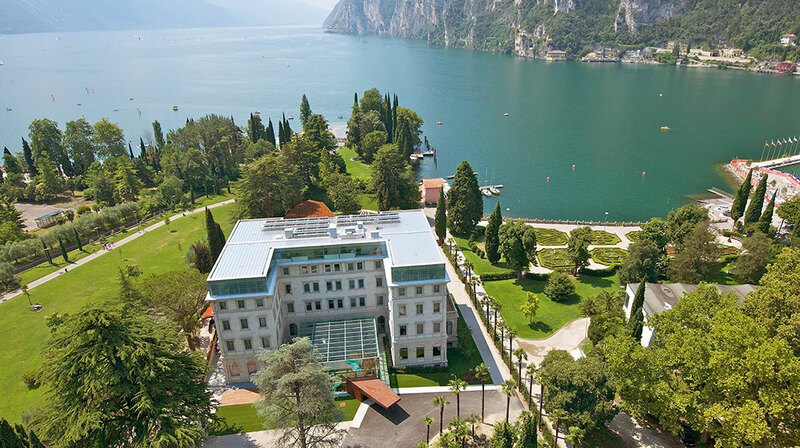 We have chosen a lake view room for you, because we think that is the best way to enjoy a place like this – to wake up and look out, and first thing you see is one of the most beautiful lakes in Italy. At the hotel you have two restaurants to choose from, with Executive Chef Giuseppe Sestito in charge. He has also been an Excutive Chef at Hyde Park Hotel London and the Michelin starred Ristorante Mirabelle in Rome. 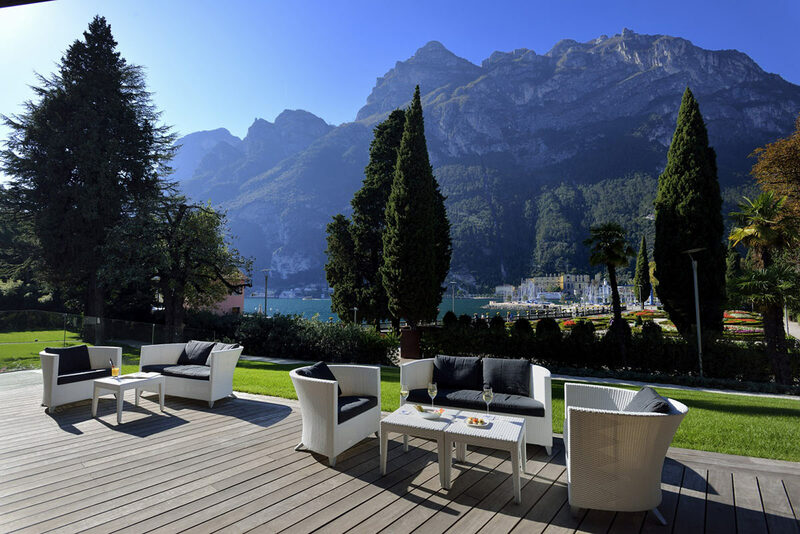 If you wish, perhaps after a few hours in the CXI Centoundici SPA, you can also dine in some other place in Riva del Garda. 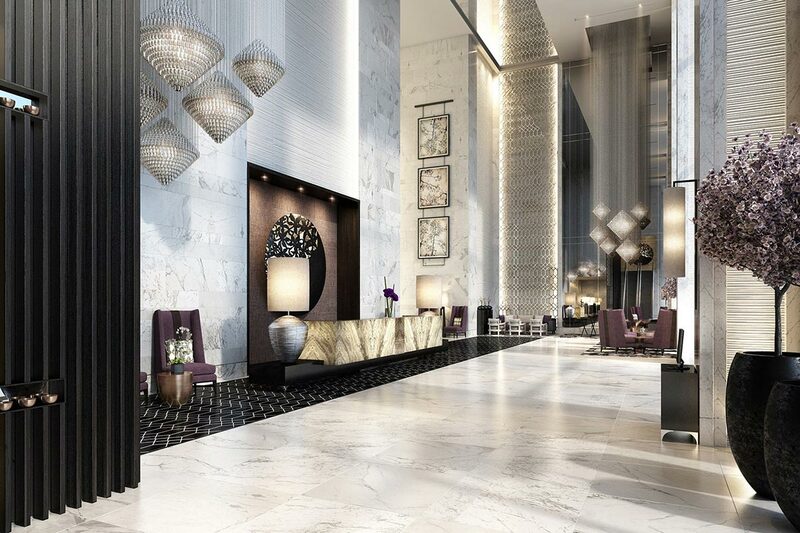 But this five star hotel has everything you need – and a little more than that. 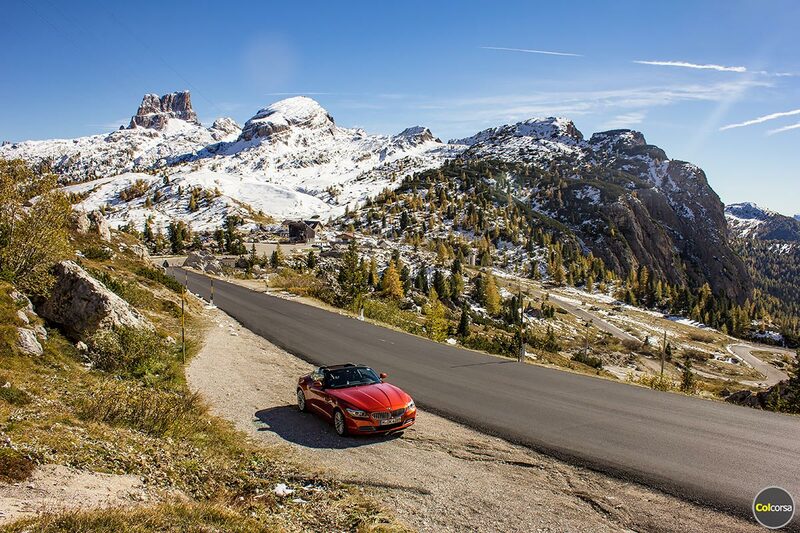 We are not going to reveal too much about today’s drive – we promise it will be a pleasant surprise though, as the Italian Dolomites has some of the greatest driving roads in Italy. No better way to end a day in the mountains than to check in to a luxury spa hotel located in the heart of Dolomites, Cortina d’Ampezzo. The hotel is in our opinion the most luxurious you can find here – it is 5* Hotel Cristallo Spa & Golf we are talking about. 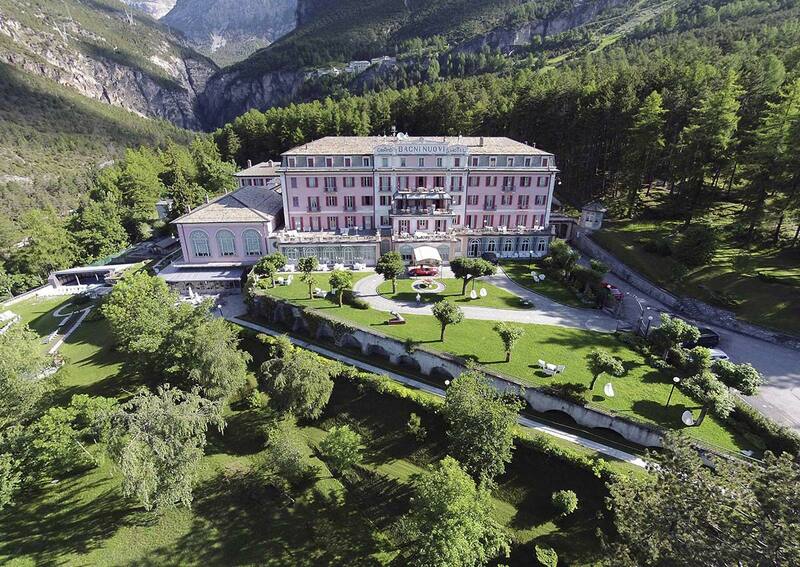 Hotel Cristallo was originally built in 1901 and has for decades been the hotel of choice for royal visitors, authors, film stars and many high profile guests. They describe their spa as “the most enchanting spa in the Dolomites”, and it would be a shame if you did not give it a try after a day driving on some dream roads. The hotel has great restaurants but in Cortina d’Ampezzo you can also find a one star Michelin restaurant, Tivoli. A short drive away some more – even a two star Michelin restaurant! Foodie or not you will enjoy the selection of places to choose from – and the atmosphere in this very beautiful town, that has a history of attracting international jet set’s from all over the world. 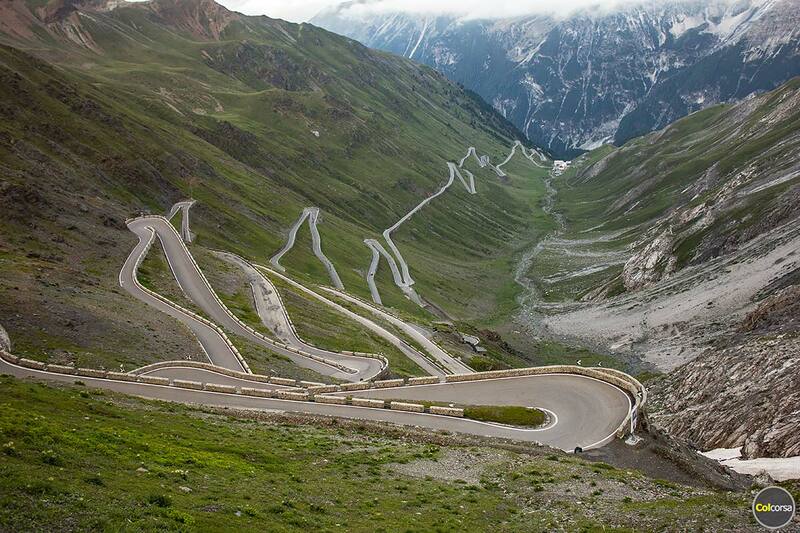 Stelvio Pass. No words needed. Although it is not the only nice driving road you will experience today, it is the most famous, and many people even call it the world’s greatest driving road. If it is – this is up to you to decide – but at least we want you to fully enjoy the drive before checking in to five star QC Terme Grand Hotel Bagni Nuovi in Bormio. This is another hotel on this tour that again has an amazing spa area that should not be missed. There is a 11,000 m2 wellness area with over 30 free wellness services, including outdoor baths, hot tubs, saunas and Turkish bath. 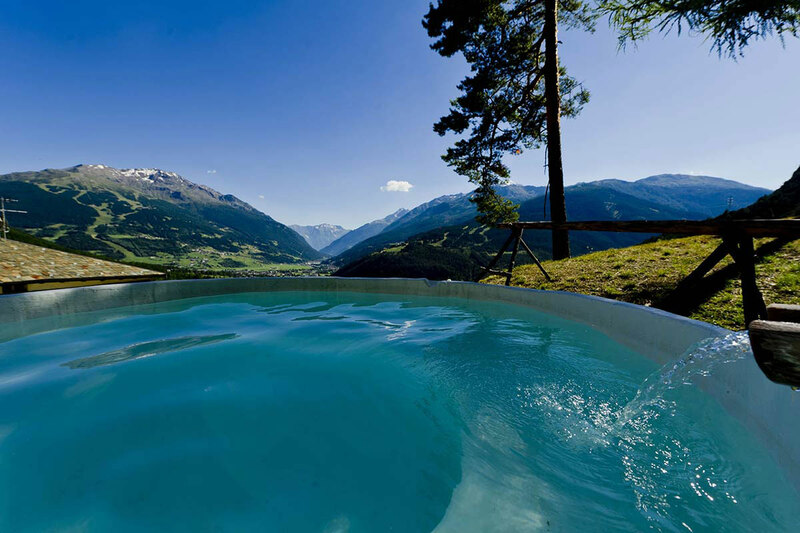 Get in a heated outdoor hot tub and enjoy the incredible mountain views. Relaxing should be easy. Hope you have not had enough of mountain passes yet, because today you will be driving the last ones en route to Lake Como. When following the road that goes by the lake south we advice you to stop at the beautiful Villa d’Este, in the picture below, for a lunch or just a coffee break to enjoy the beautiful views. 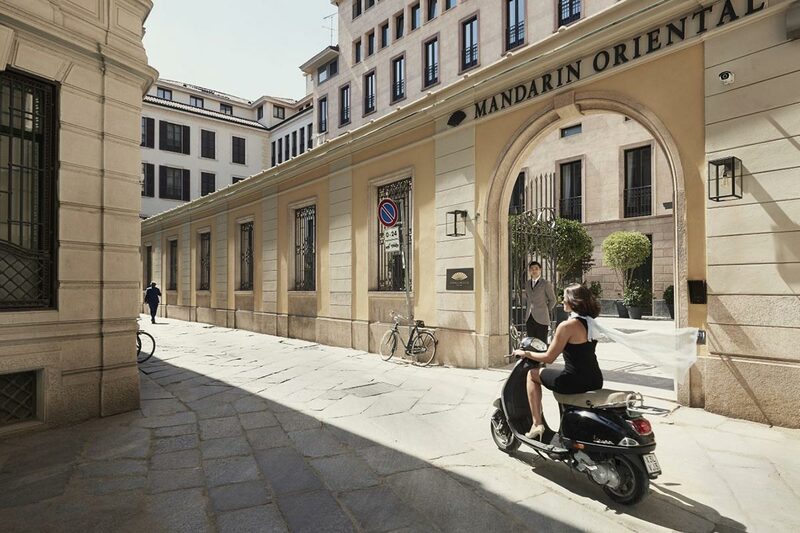 Once you are back in Milan you will check in to Mandarin Oriental again for a last night. You made it to day six. Back in Milan, where it all started, and hopefully you have had the driving holiday of a lifetime. Perhaps it is time to return back home, or perhaps Milan deserves an extra day or two. Or is it today when you will zip up the racing suit and drive a few laps around Monza, maybe…? What do you think? 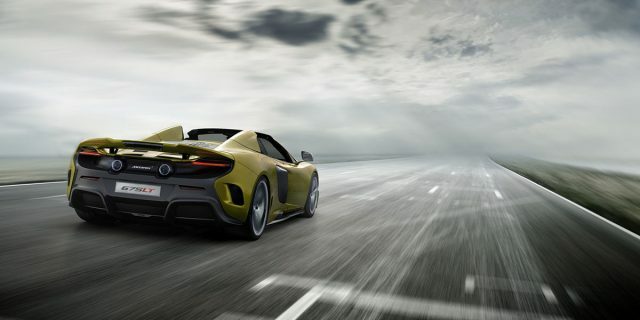 Could this be the perfect supercar driving holiday in Italy? If you want to find out what cars we have available for this driving holiday, please have look at the Italian Lakes & the Alps tour page where you can see prices with each car. 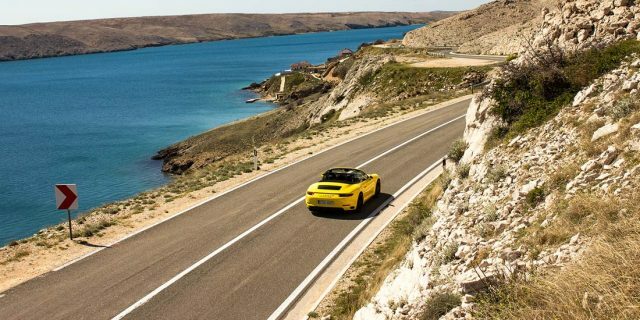 If you want the tour customized with more or less days of driving you can contact us and let us know how we could help you plan the ultimate supercar driving holiday in Europe.